At DC Shoes, innovation is in our DNA and we are constantly looking for ways to set the bar higher when it comes to product design and performance. 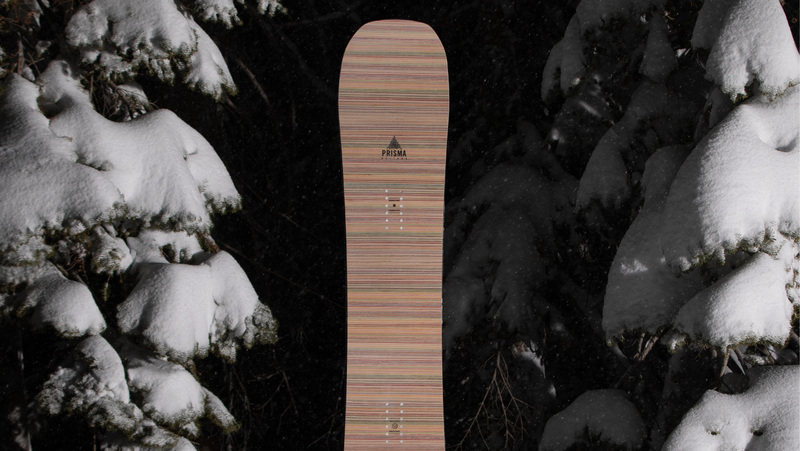 We don’t want to just be ahead of the snowboard trends each year, we want to be the ones defining them. Our long history of high performance snowboard products speaks volumes about our understanding and passion for the sport, and we aim to consistently deliver revolutionary snowboard and lifestyle products year after year. We believe every snowboarder, no matter how novice or experienced, should be able to feel the same sense of accomplishment and enjoyment that we do through snowboarding. DC Shoes has always been a brand that snowboarders can count on to create the most cutting edge snowboarding gear available and we plan to keep that reputation running. Whether you’re looking for snow clothes or snow accessories, our new collections are full of designs that offer nothing short of perfection. DC Shoes’ roster of snowboard riders is made up of legends. Each rider brings epic levels of talent to the team and their drive to continuously push the boundaries of what’s possible in the sport of snowboarding is what keeps them at the top of the their game. DC Shoes designs snowboard gear that will help our snowboarders continue to successfully progress the sport and explore new realms of what is possible. The designs for our snowboarding gear are constantly inspired by each of our athlete’s drive and determination not only to experience new levels of accomplishment but to encourage others to get involved in the sport. Our snowboarders range from freestyle to freeriders and their versatility on their boards is what keeps them pushing the limits of what’s possible on the mountain each season. Their swagger on the slopes keeps us motivated to create products that can encompass their unique personalities and keep them hyped on having fun on the mountain. 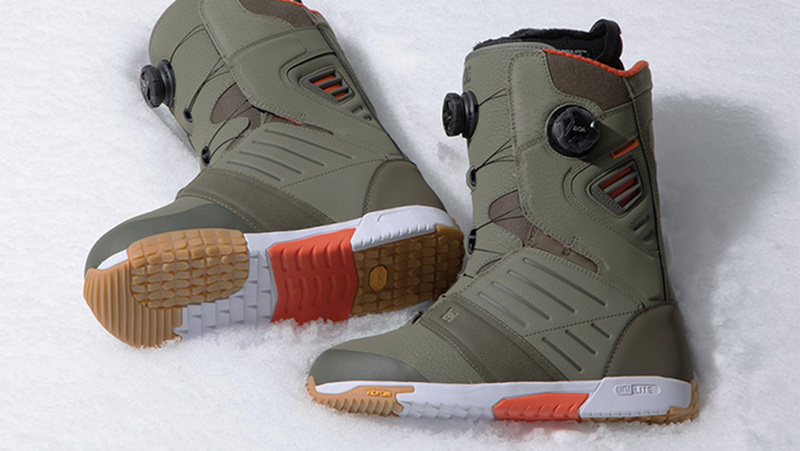 DC Shoes has always been a pioneering brand when it comes to snow clothes and snowboarding gear design. Each season we launch a new collection of snow clothes that includes performance snow jackets and snow pants packed with nothing less than the best features and protection levels. 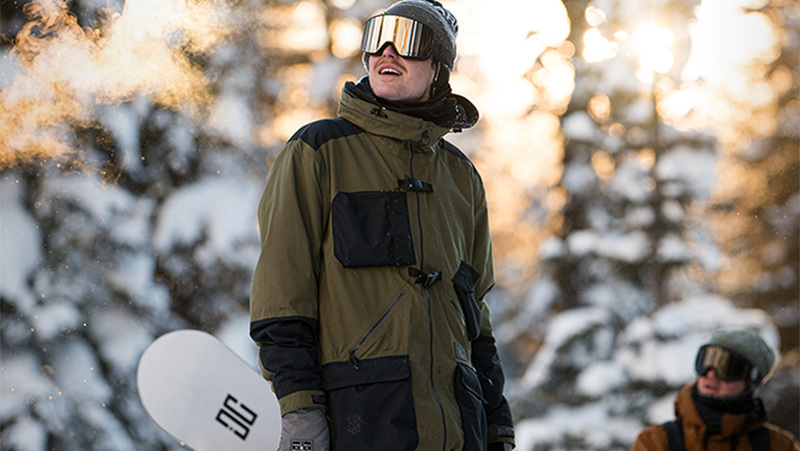 Riders can layer up with our selection of thermal layers and fleece jackets to extend their time on the mountain, and our collection of snowboarding accessories is just what every snowboarder needs to complete their mountain attire. Setting the bar for snowboard trends and consistently creating collections of snowboarding gear that outperform their predecessors is what motivates us to keep us producing the best snowboarding gear available each year. Do you like fun? Do you like spending time on the mountain, meeting new people, witnessing epic levels of talent, and just overall having a good time? If you answered yes to any of the above you need to get yourself to a DC Shoes snowboarding event ASAP. Our snowboard events are the perfect time to catch our snowboard riders in action while also checking out the newest additions to our collection of DC Shoes snowboard gear. DC Shoes snowboard events are a great way to come together and celebrate the sport that we love. Between on mountain shred time and apres ski after parties, there is something for snowboarders of all ages to enjoy. Keep an eye out for when the next DC Shoes snowboard event will be at a mountain near you and come experience all of the fun for yourself.